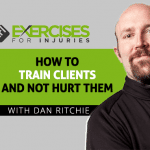 I have another interview for you with Dr. Dan Ritchie. 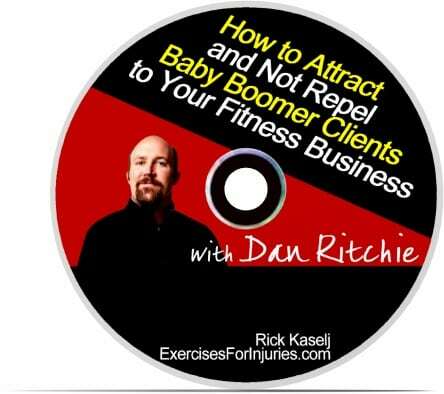 Last week, I had an interview with him on How to Attract and Not Repel Baby Boomer Clients to Your Fitness Business. This week it is on balance training. 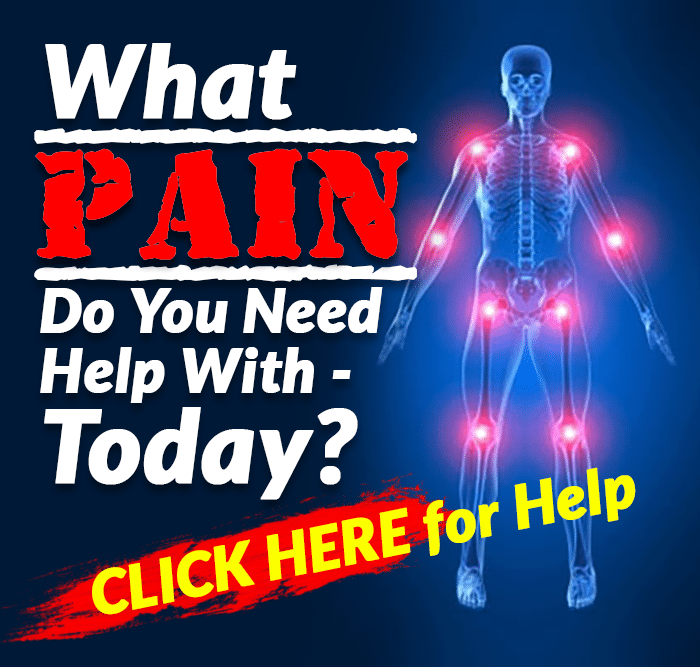 I am a huge fan of balance training when it comes to injuries (foot, ankle, knee, hip and back) as well as for the older adult. 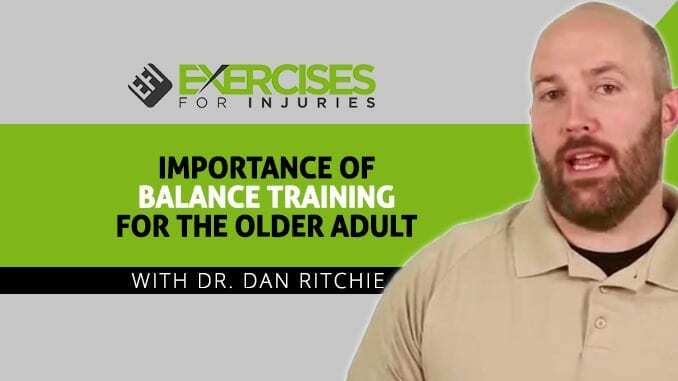 After I heard that Dan had done his PhD on balance training and the older adult, I knew I had to talk with him about his research and how it could help fitness professionals. Let’s get to the interview. Remember, if you do not have time to listen to the interview now, you can download it to your computer, phone or MP3 player. CLICK HERE to listen to the interview with Dan. How do we classify the older adult in the research and why? What are the advantages of doing Balance Training? 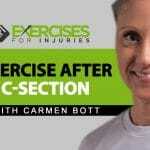 How can fitness professionals integrate balance training into their workouts? 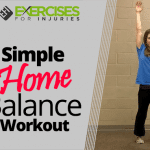 Do you need all that fancy balance equipment to do balance training? What are the common mistakes that fitness professionals make when it comes to balance training? 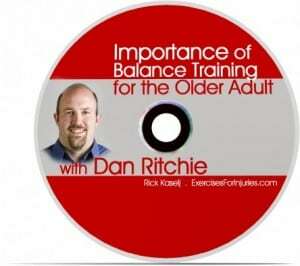 What are the balance training exercises that older people can do at home? To listen to the interview, scroll down to the bottom of this page and click the play button symbol. If you do not have time to listen to it right now, just click the “download” button and download it to your computer. Then you can listen to it on your computer when you like. Also the interview is up on iTunes. You can listen to it here or subscribe to the itunes podcast and get all the interviews when they are ready. Enjoy! 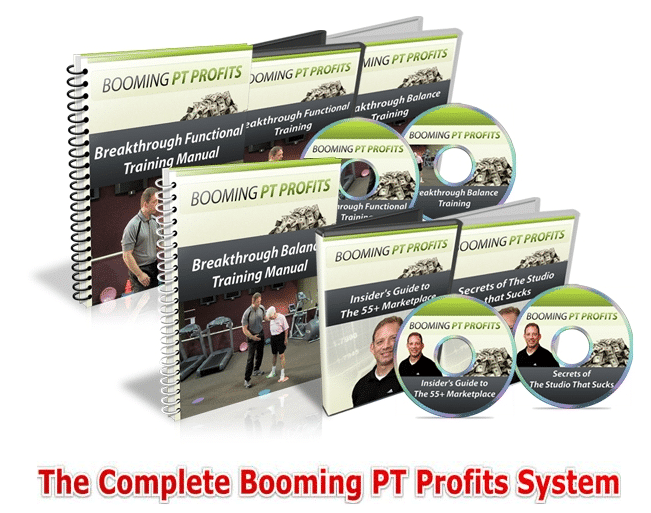 If you want to learn more about Dr. Dan Ritchie and see which balance screen and exercise program he uses, plus the business stuff he uses to attract baby boomer clients into this fitness business, you can check out Booming PT Profits. A huge thank you to Dr. Dan Ritchie. I learned a lot, as Ialways learn a lot from doing interviews. 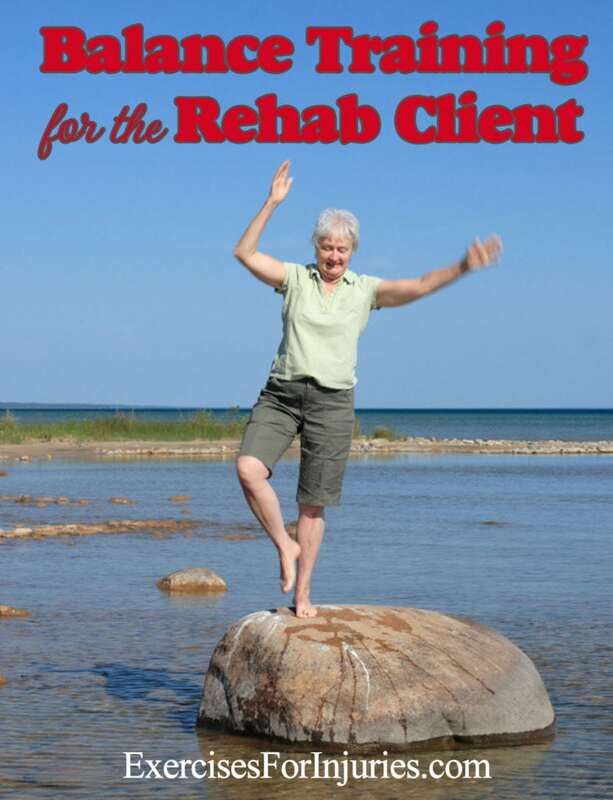 I will add a number of the things he said into my Balance Training for the Rehab Client course. Hope to see you at it. If you have a neat specialization or business information that would be of benefit for fitness professionals to know about, please do contact me. I would love to share it with the EFI world. If you know of a fitness professional that may benefit from this, please forward it onto them.